Determining the rate of return is the most challenging and successful thing about online marketing. At the same time measuring the critical rate of return on investment is a complex exercise since the results are collected in several channels. Secondly, this procedure is complex because the servers for conducting the measurement exercise and where the data is collected are different. This article illustrates the challenges of measuring search engine marketing results and the solutions for accurately tracking your return on investment. 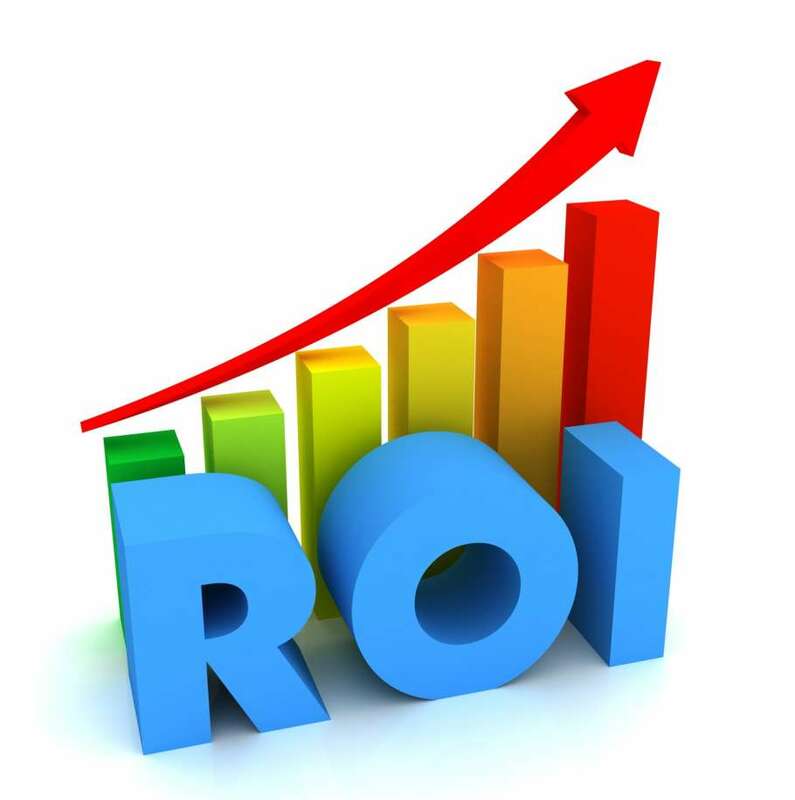 True return on investment is generated from search engine searches. Most potential customers make purchases on branded booking engines and not the main site. The purchases end up being closed on different servers and not where the original website is hosted, hence the difficulty in tracing complex keywords, conversions, organic and paid conversions, and embedded tracking code on booking engine page. • Internet booking engine, this easily measured for returns on investment. • Phone reservations, mostly they are not measure on the hosting websites. • Group booking, this involves registering of people in batches which is harder to measure. • Secondary channels, booking using third party media. Each of the above channels, have to be thoroughly vetted to identify return on investment for an effective online marketing campaign. The remaining part of this article will try and discuss how each of these channels measure effectively return on investment. These are some of the direct channels for your day to day marketing efforts; it is easier to measure return on investment and sources on internet booking engines. In this case, internet booking engines may be booked on the same server as the website or not. A marketer should be assigned a special code on the booking engine. This helps identify the reservations from your website and any internet. This is the simplest measuring method in that it tracks and measures search engine. This useful for senior management and not the lower level staff. This provides a general aspect on investment on returns, this is from all marketing activities without following detailed procedures. How do you track conversions tracking? Visitors are the first indicators if your marketing is working, with high traffic increases you are able to monitor seasons. A marketer can also compare the data to predict future sales. A marketer has to view his page to see if it is attracting the right kind of visitors. Some visitors click through your booking engine and not really log in, it is important to check the rate of booking, several marketing sources might consider this as a measure of success. The marketer hence checks if the engine has enough rooms and if it produces competitive rates in the market. The basic aspects is to analyze the actual revenue collected, this can easily be done using your own website analytic software. It is achievable, this if your information is embedded with a tracking software. The booking engine can provide the same report. The next step in analyzing website report is that you need to understand where your visitors come from; this helps you figure out which search engines are more effective than the other. Some of the things that search engines will detect are the: search terms which entail what words people search to access your website, research search engines and directories, these are which search engines and directories that make it easier for your website to be accessed. High level of tracking should be done on two levels: first the cumulative numbers of visitors that visit your website and lastly the ones that do the reservations the website itself. One should have the pixel embedded to enable easy tracking of on the booking engine. In return this enables you to effectively measure your online campaign. The next part is actually understanding which of your pages customers click on to the most. This helps you to understand which pages of your websites are more effective and which pages that are as a result in turning off customers. The whole idea on measuring metrics is improving on the content and making it easier to navigate through the website. The end goal being to maximize the conversion. For most small and medium businesses online marketing are conducted offline, what do we mean by this? This has been proven that most conversations are done through the phone. Clients have conversations with businesses through the phone, roughly 2 to 7 clients have conversations through the phone. The reason to this is that clients want person to person interaction, to get their services. Clients would book online and still call to confirm the services. Phone calls can be easily tracked using different technologies. Example: You can assign a number on your website for your marketing campaign, hence calls made to that number can be tracked back to the campaign specifically. Other methods are more technical, that you can not only track calls but also track keywords, record conversions measure them and also measure search engine activities. The business has all these modes of tracking at its disposal, hence you can choose the one that is the most effective and within your marketing budget. This applies to services that provide group activities or services. Example: hotel promotion for weddings, meetings, conferences and many more. This boosts the businesses` income, this is made possible by online marketing efforts. The procedure to access these services might be, either by a phone conversation or filling out an information request online. Request forms are more advisable, in that it is easier tracking the requests a business is getting from the website, hence easier measuring. There are tools that can easily help businesses track the request forms received online, not only these the requests can be easily be categorized as per the most prioritized. Clients tend to vary prices for different products and services; a good example is hotel prices. Averagely, a consumer might search at least four websites before making a reservation. In this case, third party websites come in handy, that’s if you have an active and online campaign. This becomes catchier if more charges are slashed or provide a better value than other channels. Secondary channels might increase traffic to websites after marketing, though the reserved channel might have average numbers of viewers. This is because most clients will find the rates on the original platform more expensive or higher than the rates provided by the third party websites. It is advisable to create rate parity between different channels, this will help in dropping the third party channel reservation back to the desired level, and increase the online marketing activity in return will lead to increased visitors traffic on your website. This illustrates the impact of discount between different channels even though this is hard to measure.